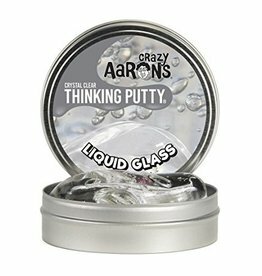 crazy aaron's putty world - Grow Children's Boutique Ltd.
Just like its name implies, Liquid Glass Thinking Putty is unlike anything you’ve ever seen. 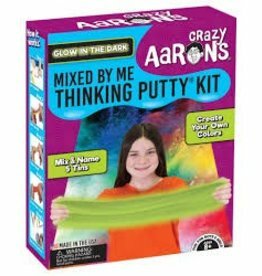 Create your own custom-colored Thinking Putty with a Mixed by Me Kit. 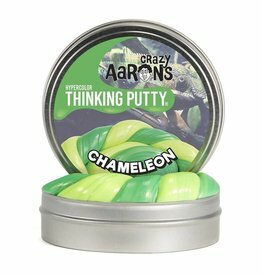 One of the most adaptable animals in all of nature, the chameleon is a small lizard that has lived on Earth for millions of years. Strange attractor is the name of a mathematical equation that is commonly part of chaos theory. 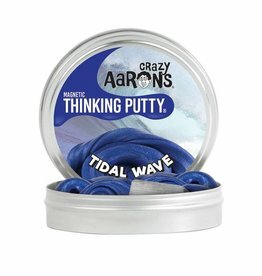 In search of the perfect wave? Try an electromagnetic one.